Green Power Home Services offer a fast efficient and cost-effective solution to replacing your old boiler. 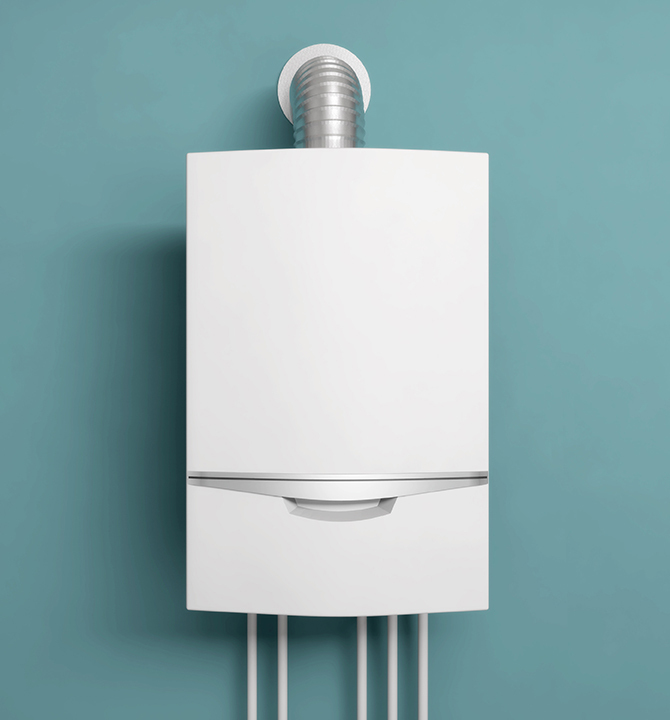 By installing a new boiler not only will you increase the comfort and reliability of your existing heating system, you may also save money on your ever-rising energy expenditure. The energy saving trust estimates that a central heating boiler is responsible for 65% of your household energy bills, so having an efficient boiler can make a sizeable difference to your bills. Using a heating controller with TRV’s and a room thermostat allows you to set the temperature in each room separately this can improve comfort levels and save money on your energy expenditure. New boilers can also have a quieter boiler operation, this can make a real difference when a boiler is sited in a living area. We are able to carry out a full professional survey where we will guide you through the process and give you advice on specs of boilers within your budget.